If you’re reading this, I want you to know that I have been exactly where you are. You have spent the past four years creating memories, staying up late to finish projects, going to homecoming games, and making big decisions about your exciting next chapter. Your senior year is an incredible season of running to the finish line and celebrating all that you have done and the friendship you've made. And, it’s also a season of bittersweet emotions and big changes. I still remember my own senior year like it was yesterday! My number one priority as your senior photographer is to capture the real, genuine joy during such an exciting season of your life. 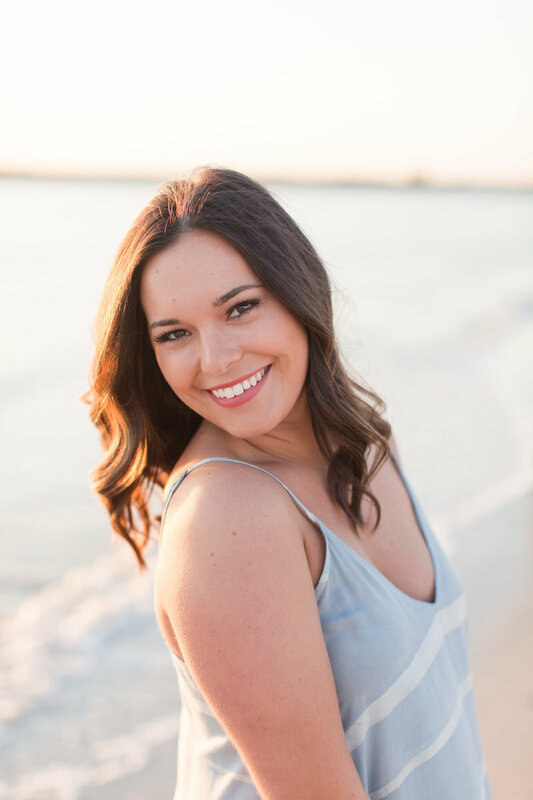 I want to capture you in bright, natural photos that reflect your happiness and give you memories to look back on for years to come. My goal as a senior photographer is to deliver more than just beautiful, bright photos. I want each of my seniors to walk away with an experience that makes them feel as confident and natural as the rest of the world sees them. That is why I make sure to walk you through each step of the process –– from deciding on your outfits, to picking out the locations, to posing and guiding you through your entire session. This is such a fun time in your life and your photos should reflect that! The first step is to reach out and make sure we will be a good fit for each other! I want to make sure that this experience will be once-in-a-lifetime, so that means making sure you have your questions answered and you are excited to work together. 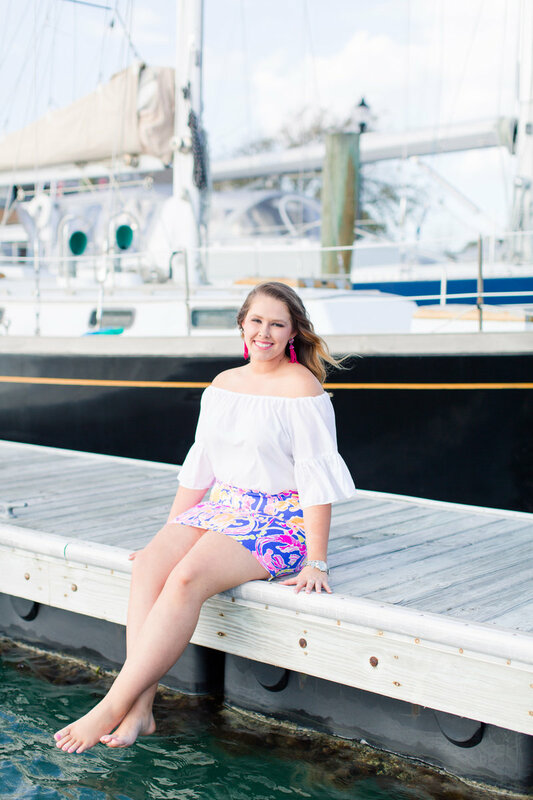 Once your session date is locked in, we move on to the fun stuff! As we prepare for your session, I will send over information and tips for picking out the perfect outfit choices that will make sure you look like you and are comfortable in front of the camera. Feel free to ask me any questions and send me all the photos of your closet! I'll also send a questionnaire that will help me create an experience that is unique to you and ensure that nothing is forgotten. This makes it so the day of is a breeze and all you have to worry about is showing up and having fun! Step 3: The Big Day!!!! Now it's time for what you've been waiting for...your session day! We will meet up at your first location, make final outfit and accessory decisions, and spend the next two hours capturing your laughs, beauty, and excitement!! Don't worry if you've never modeled before... I will teach you everything I know to make you look and feel natural in front of the camera! Step 4: Gallery Delivery - YAY! This is one of my favorite parts of the process! I will select the best photos from your session, edit them, and deliver them to you in a beautiful, easy-to-use online gallery. From there you can download, share, and order prints. Simple as that! Now you can share with everyone you love and save this gallery to enjoy for years to come! Celebrating everything that comes with being a senior is so important to me. So is making sure that you're able to share your excitement with all of your friends and family! 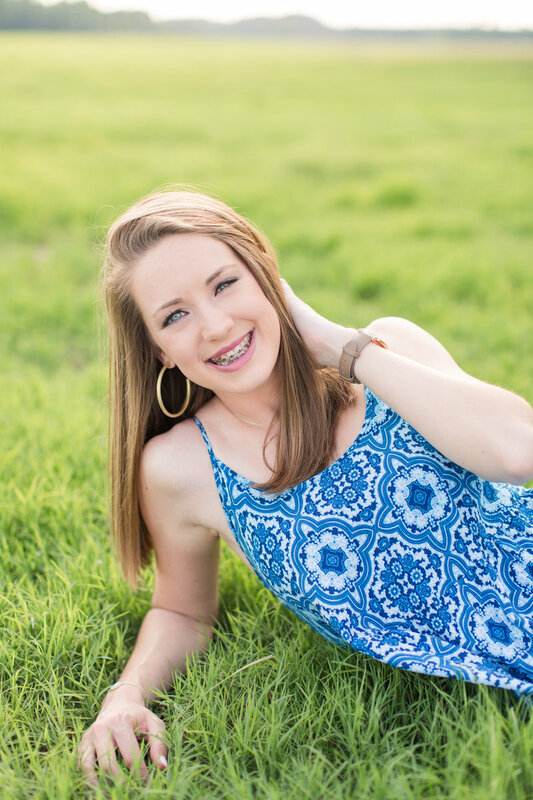 That's why each of my seniors receives a beautiful online gallery full of fully edited high resolution photos that is easy to navigate, download, print and share. No hidden fees, purchase minimums, or surprise costs. Post them everywhere, girl! 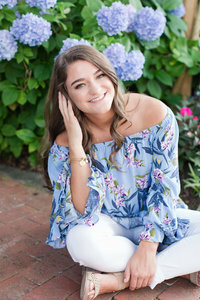 The senior experience includes a custom, personalized experience with Dakota Hersey as well as 2 hours of shooting at 1-2 select locations, 3-4 outfit changes and an online gallery where you can easily download, share and print all of your fully edited, high-resolution digital images. The Dakota Hersey Photography Senior Experience is $300. For more information about senior collections, please inquire below. 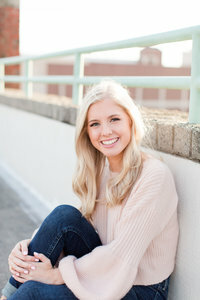 I am so looking forward to hearing from you and capturing some incredible memories for your senior year! 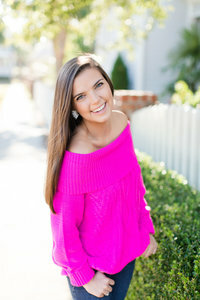 Because I only accept a limited number of senior sessions each season, dates fill very quickly. I highly recommend booking your senior session at least 2-3 months in advance. Fill out the contact form to inquire about a session, or contact me directly at dakota@dakotaherseyphotography.com. Looking for more than just one way to celebrate senior year? 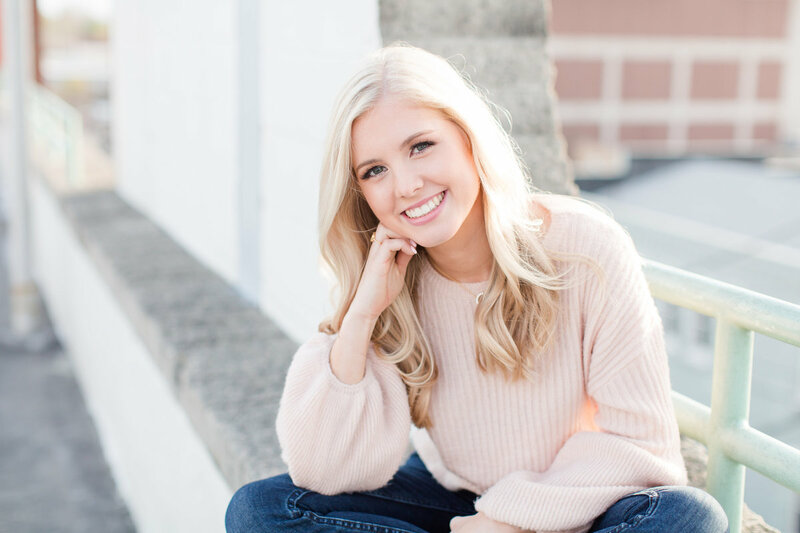 The Dakota Hersey spokesmodel team is a group of local high school seniors that represent the face of Dakota Hersey Photography for the duration of their senior year. 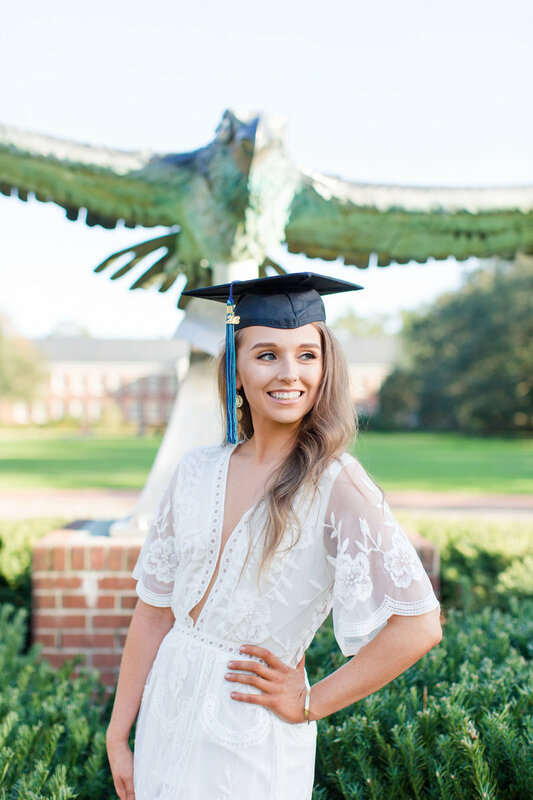 Spokesmodels are chosen through an application process and receive countless perks including participation in photoshoots, digital images to share on social media, complimentary hair and makeup, group activities and events, cash bonuses, swag bags, styled shoots, and more! Think you may be interested? Sign up for updates!